Is the country life calling your name? This may be just the ticket! 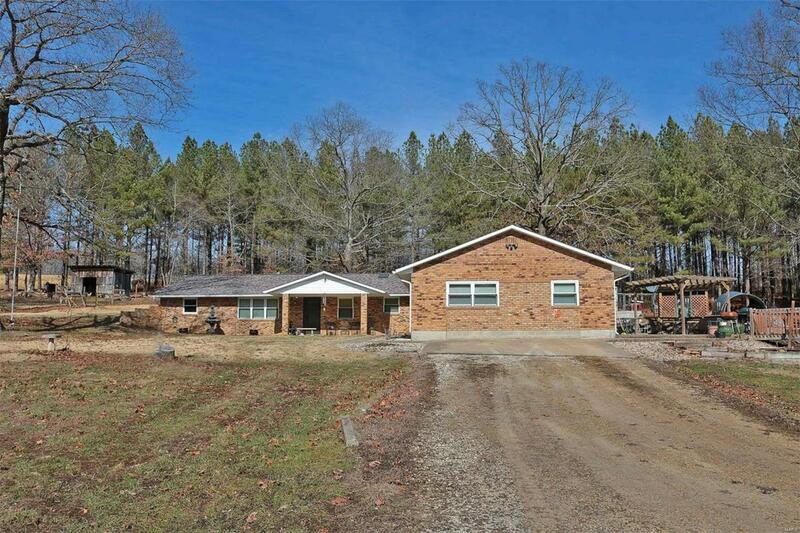 Brick earth contact home on a lovely 5.1 acres. Gather the whole family around the fireplace in your huge family room, or retreat to your spa-like master suite. Updated eat-in kitchen and an oversized dining room, too. 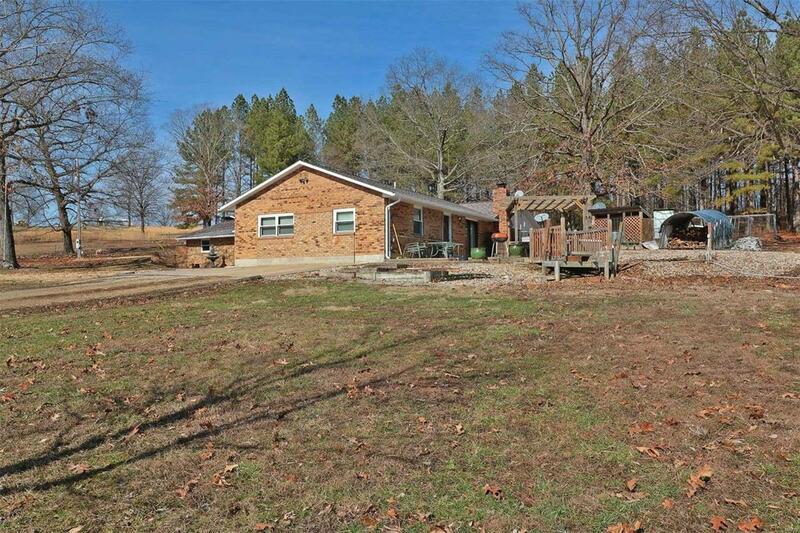 Plenty of room in this 3,033 sf home with 4 bedrooms and 3 full baths. Outside are 2 large shop buildings. The newer one is 28x39 and the older one is 24x30. Both have concrete floors, electric, and overhead doors. 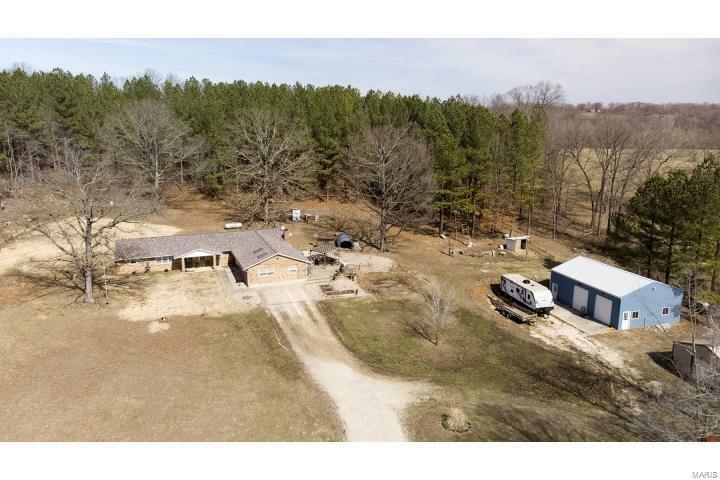 Plenty of space for your animals too with a fenced chicken coop, goat barn, and several sheds. 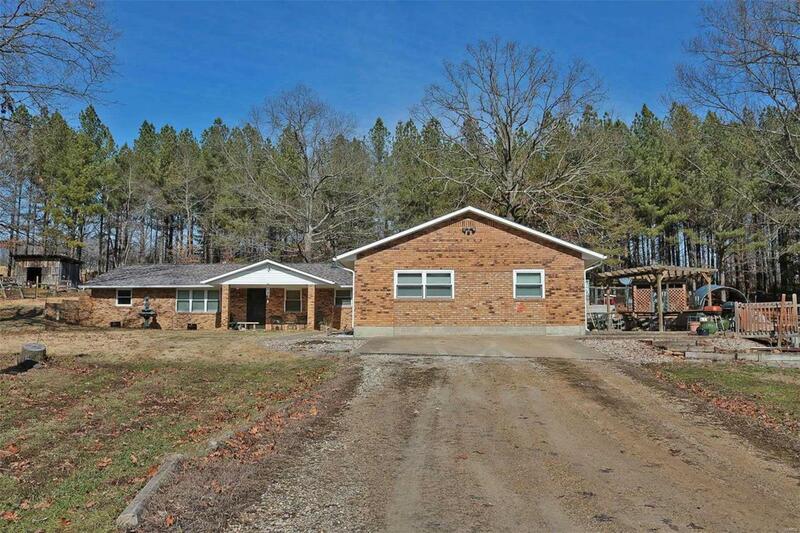 Call today to make this country paradise your own! Listing provided courtesy of Realty Executives Of Cape Co.. Listing information © 2019 Mid America Regional Information Systems, Inc. Listing information © 2019 Mid America Regional Information Systems, Inc. Information from third parties deemed reliable but not verified. Data last update 2019-04-22T22:49:05.137. Peter Lu Team is Greater St. Louis' most innovative real estate team.